Trustees are elected for a period of three years, renewable by Council approval for a further three years after which time Trustees must stand down for at least one year. There can be a maximum of fifteen Trustees, six are elected by virtue of being a National Garden Scheme Regional Chairman, the others are selected by Council on merit with the aim of fulfilling specific skills requirements. Meet our current trustees for 2019. Martin McMillan is a Cheshire entrepreneur who lives in Sutton near Macclesfield, Cheshire. He built his own business in publishing and advertising sales. He sold the company in 2005. He is a long established fund raiser, formerly NSPCC Chairman of the North West Full Stop Appeal, currently Deputy Chairman of Halle Concerts Society. In 2011 he became a trustee of the Cheshire Community Foundation. Martin is married to Pat McMillan, Chair of the Cheshire Ladies Philanthropy Club and Deputy Chairman of Lyme Green Settlement. Martin and his wife Pat have opened their garden for the National Garden Scheme since 2003. 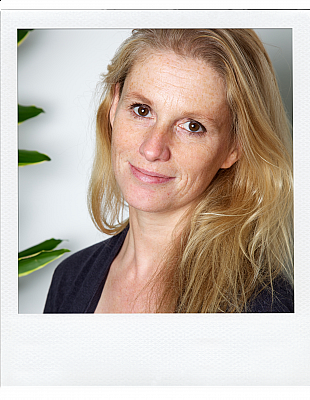 Sue spent 30 years working in magazine publishing, initially on the advertising side and later as publisher on a range of women’s and lifestyle magazines including Sainsbury’s Magazine and The English Garden. 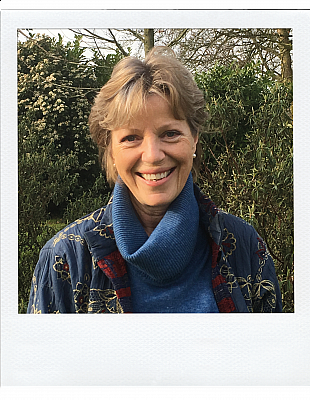 Sue has spent much of her time working for charities in the gardening, education and HIV fields and she has been involved with the National Garden Scheme since 2000 when she first opened her garden in Clapham. She now lives in Clapham and Wiltshire. 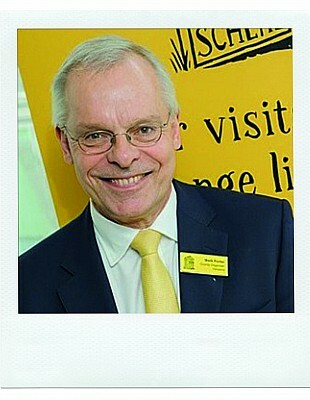 Andrew is the Honorary Treasurer of The National Garden Scheme and is also a trustee of a number of other charities. 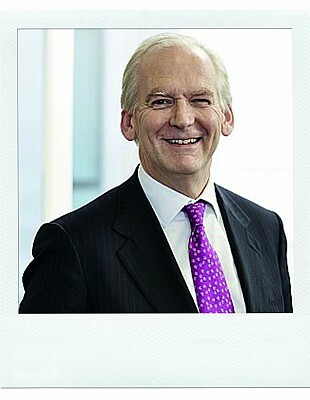 He is a chartered accountant and a past president of his professional body, ICAEW, having spent his career with PwC. He and his wife open their garden in East Sussex for the National Garden Scheme. 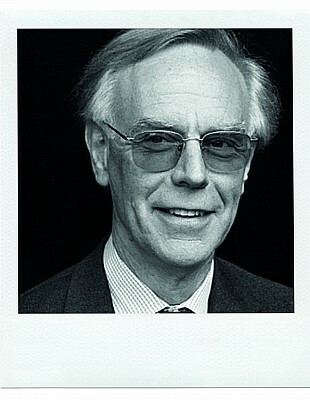 Sir Richard Thompson was educated at Worcester College, Oxford and St Thomas’s Hospital Medical School, and after research work at King’s College Hospital and the Mayo Clinic, was a physician and gastroenterologist at St Thomas’ 1972-2005. He was physician to HM the Queen, and served on the Boards of King’s Fund, the British Heart Foundation and the Institute of Psychiatry. From 2010 to 2014 he was President of the Royal College of Physicians. He is an honorary fellow of Worcester College and an honorary associate Nightingale. 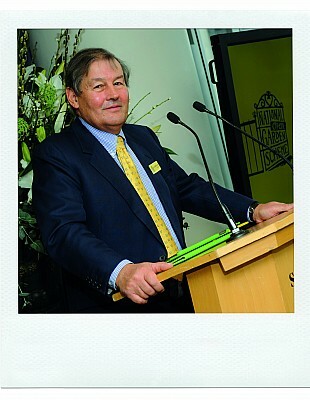 He was a trustee and now is a patron of the social and therapeutic gardening charity Thrive. He lectures on the benefits of gardening and green spaces on health, stressing that the benefits of gardening, trees and green spaces to mental and physical health are now scientifically established, and should be promoted as a useful and inexpensive treatment to individual patients and prevention to the general population. Rupert Tyler is National Director at Brewin Dolphin. He is a Chartered Fellow of the Chartered Securities Institute. He graduated from Oxford with Honours in Classics and Modern Languages. He is a Trustee of the Jerwood Charitable Trust on whose Finance Committee he sits, and he chairs the Finance and General Purposes Committee at Ravensbourne College of Design and Communication. He sits on the Investment Advisory Panel of the Royal College of Obstetricians and Gynaecologists. 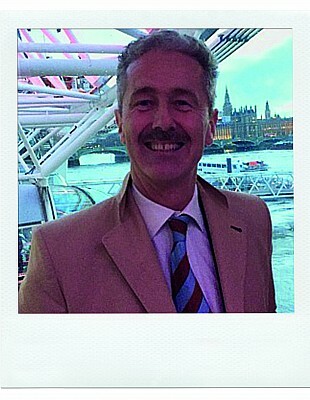 Rupert is a Liveryman of the Worshipful Company of Gardeners and an Assistant at Court. He has opened his garden in London for the National Garden Scheme since 2009. In January 2019, Ali took on the position of South West Regional Chairman and Trustee covering all counties in the South West from Gloucestershire to the tip of Cornwall. Ali is delighted to have taken on this role and hopes to bring some fresh thinking to the position, along with a strong business mind and accompanied by a hard work ethic. Her priority will be ensuring that as a team of volunteers across the region we all work effectively together to continue to raise awareness of the National Garden Scheme, whilst also continuing to recruit new quality gardens into the scheme which should ultimately result in helping to raise more money for our beneficiaries. Ali joined the National Garden Scheme in 2015, as an Assistant County Organiser in West Dorset looking after 10 local gardens. In 2016 she took over as County Organiser for Dorset, a position that she has held over the last two years. In this time, Dorset has continued to grow in the amount of funding raised from open gardens and also in the number of new gardens recruited. In 2018 Ali opened her garden for the National Garden Scheme for the first time. Rosamund is Regional Chairman for Wales and the Marches. Prior to marriage in 1981, Rosamund was a teacher in performing arts and sat on the Dance Panel of the Welsh Arts Council. For a time she was also a property buyer for the BBC. After marriage Rosamund became fully involved in her family’s organic farming business in the Vale of Glamorgan. At the same time, for ten years she taught dance at the local comprehensive school and for another seven years ran a programme of gardening courses from home. Rosamund has opened her garden for the National Garden Scheme since 2004, when she was invited to become County Organiser for Glamorgan. Susan trained as a teacher at Liverpool University in the 1960’s and then pursued a career in education for 30 years. 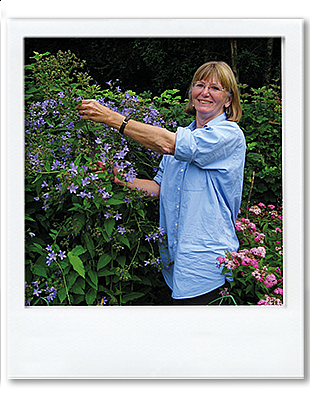 In 1997, she chose to take early retirement and re-trained as a garden designer at Writtle Horticultural College, Essex. This became the foundation for her own garden design business which she ran with her husband, Doug, a chartered surveyor. 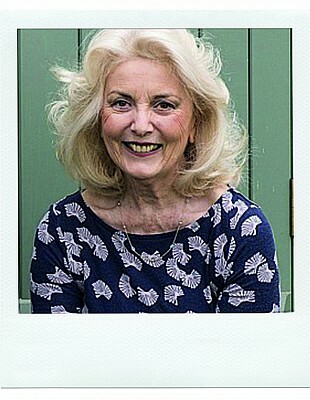 Susan first opened her garden for the National Garden Scheme in 1996. In 2007, she was asked to join the Essex county team as an Assistant County Organiser. She became the Essex County Organiser in 2008. Since taking on this role the number of open gardens has increased, trebling the net garden income. In November 2014, Susan was appointed Regional Chairman for the East. In 1986 Colin moved with work to Leicestershire and acquired a large garden that was very much a greenfield site. Over the years Colin and his wife Verena developed this, and in 2002 opened for the National Garden Scheme. 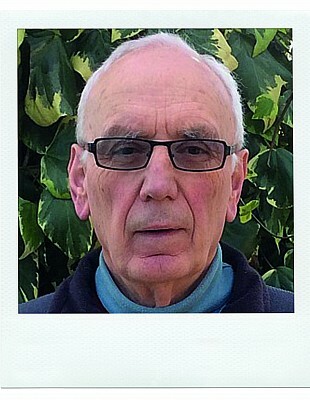 When Colin retired in 2004 he was able to take a more active role in the National Garden Scheme and in 2008 became County Organiser. Colin and Verena have now moved to Gloucestershire but still play an active role in supporting the National Garden Scheme. From a young age Peter Clay wanted to be a farmer. However, after completing his HND at Harper Adams Agricultural College, it was obvious that his father was unlikely to retire from farming for many years. So Peter decided to try his hand at something else. Advertising looked like something he could do, so he joined BMP as a graduate trainee in 1983. 16 years later he had made it to deputy Managing Director but was looking for a new challenge. In April 2000 he started Crocus with Mark Fane and in 2011 was invited to become a trustee of the National Garden Scheme. Following a long and successful career in IT, Mark is now a Member of Council of the RHS and Trustee of the National Garden Scheme. Mark is also the Hampshire County Organiser and has opened his own garden and vineyard under the scheme for the past nine years. He is Chairman of the Itchen Valley Garden Society in Hampshire and gives lectures on designing winter gardens, establishing a vineyard and winemaking and also judging at RHS Show gardens. 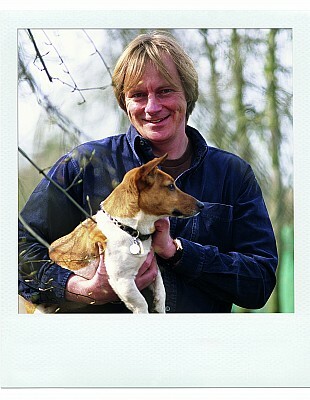 Mark developed a passion for gardening since he grew vegetables on his first allotment in the 1970s. Maureen is Regional Chairman for the North of England and has been County Organiser for Northumberland and Tyne and Wear since 2010. She has opened her garden for the National Garden Scheme for the last 5 years. 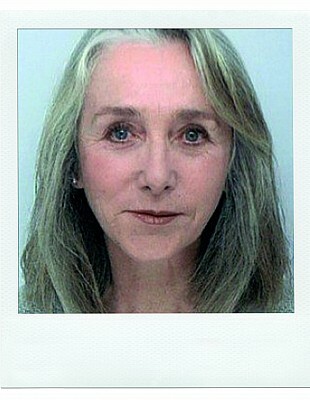 Maureen trained as a solicitor and retired in 2008 as Strategic Director, Legal and Corporate Services, for Gateshead Council and Deputy Chief Executive of Northumbria Police Authority. Her career also included appointments as a part-time chairman of the Special Educational Needs and Disability Tribunal, and a member of the Bar Standards Board Complaints Committee. She is currently Vice Chairman of Citizens Advice Gateshead, and a trustee of Maji Salama, a charity working to provide clean water in Kenya.